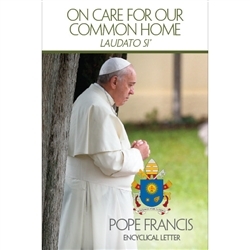 The much anticipated encyclical Laudato Si is now available! With the release of the encyclical, the Center for Ministry Development would like to provide you with six free gathered youth sessions to explore and reflect on caring for our common home with your young people. 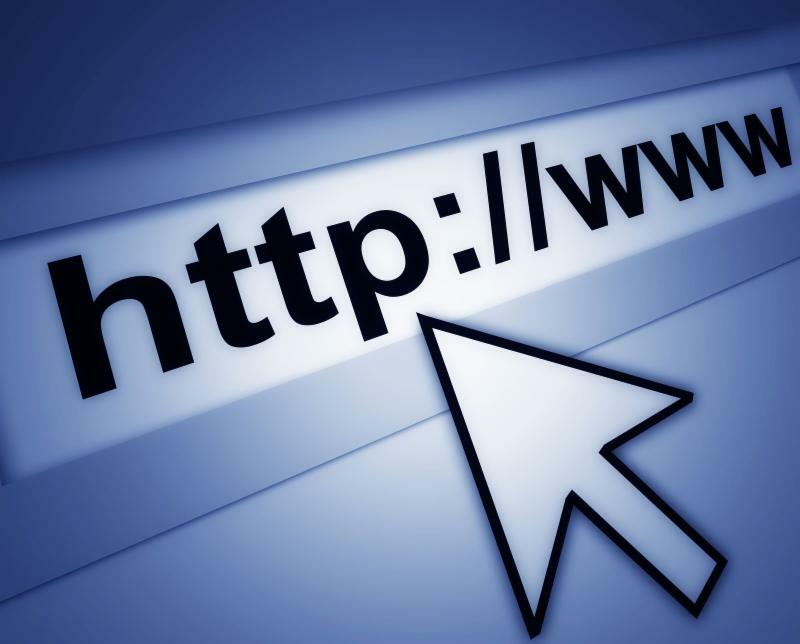 These sessions are from our subscription website, Youth Ministry Access. To learn more about Youth Ministry Access, contact Angel Barrera at angel@cmdnet.org or visit us online at www.YouthMinistryAccess.org. The Center for Ministry Development and the Catholic Coalition on Climate Change partnered together to produce six gathered youth nights for high school youth on the theme of caring for our common home. Each 90 minute session is intended for high school youth.